Bobby Berk’s rise to bonafide “IT” status in the home design world has more in common with being a rock star than it does a contemporary designer. Originally hailing from Texas, Bobby had big dreams of the big city and moved to New York in 2003 with only a few dollars to his name and no job in sight. After working his way up in retail at Bed Bath & Beyond and Restoration Hardware to Creative Director at Portico Home + Spa, Berk decided that it was time he started his own brand. Since in 2006, Bobby Berk Home has consistently provided customers a unique approach to modern design aesthetics. Epitomizing hip, minimalist urban luxury, Berk’s designs reflect a stylish and youthful spirit that perfectly fits any cool, relaxed lifestyle. His past season’s were inspired by mid-century modernism, taking ideas from the colors and shapes of the 50s, 60s, and 70s. At the age of only 30, Berk’s brand is beginning to gain national attention, and is on track to quickly become a household name. Though Berk has already conquered New York and Miami with his stores in SoHo and the Design District, he now has his sights on the West coast. Launching this year, Berk will open a new store in his 4th U.S. city, Los Angeles. If that wasn’t enough, he is also scouting international locations to expand the brand, with possible stores in Panama City and Singapore. With growing popularity, Bobby Berk Home is attracting the attention of couture socialites, celebrities, and anyone else with impeccable taste, as it is Berk’s goal to offer affordable luxury without sacrificing quality or style. 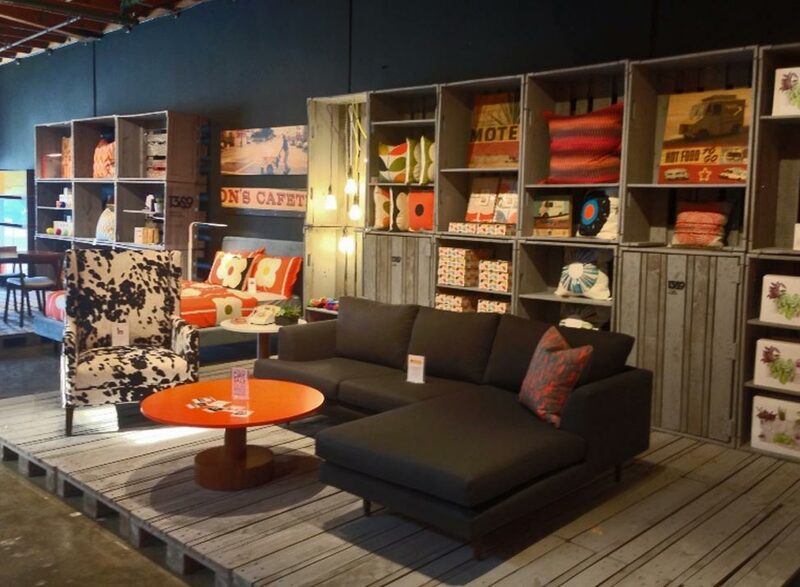 Today, Bobby Berk's stores continues to influence in trend setting New York and Miami. Most known for their design authority, his stores sells the finest furniture, bedding, bath products and home furnishings in the market today. Bobby Berk Home is a definitive resource of affordable luxury for everything bed, bath and home.